The new 2018 Seadoo GTX 155 is a powerful and playful new design by Seadoo. 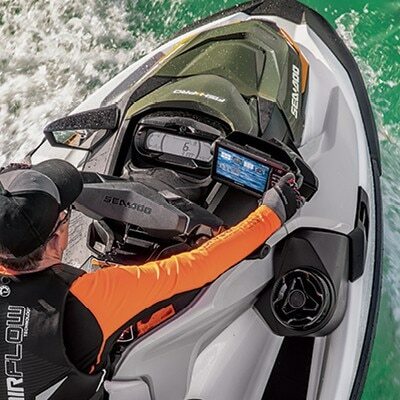 This jetski incorporates Seadoo’s most powerful naturally aspirated engine the Rotax 1500 HO ACE featuring efficiency and power. This model is pure luxury with touring, eco and sport modes making it a perfect all-round solution for families, sports or that relaxing day fishing. It also has Seadoo’s amazing iBR braking solution with full reverse, cruise control and intuitive controls making it a dream to ride. The hull is also fully redesigned for 2018 with the new ST3 stepped hull reducing length but increasing width for more stability and compact design yet it features the biggest swim platform you’ve ever seen on a jetski. Seadoo has outdone themselves in every way with this design. Coupled with the new Jetshare you get everything you need for a great day out from the lifejackets right down to the fishing kit. Jetshare is really the most fun you’ll have this season. Our fleet is comprised entirely of a number of Seadoo GTX PWCs. 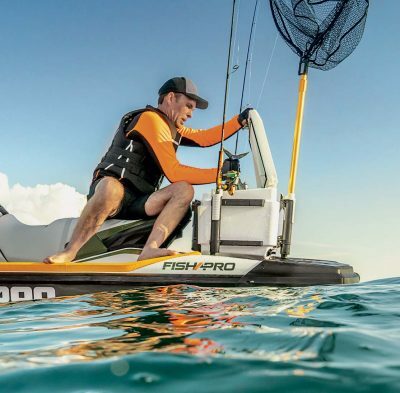 This model is an impressive machine and it has many uses, from exploring the Gulf to fishing to simply having a blast! What will you use your Jetshare for? 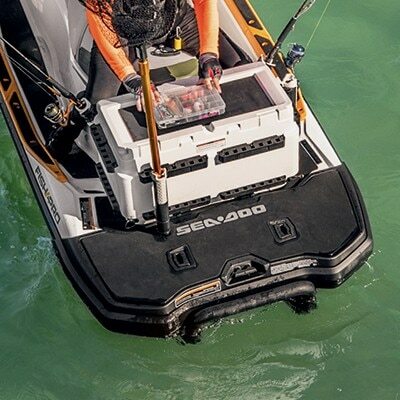 We fit our brand new jetskis with in the best in family fun such as profisher fishing kits as seen on the new seadoo profisher, and a tow pole for wakeboards and sea biscuits. This allows you your friends and family to do what you want, when you want, where you want. *Wake pole subject to availability. Our fleet has many of the whistles and bells that come with the new Seadoo Fish Pro model. We at Jetshare value your safety above all else.  Whether you’re backing that nice new Seadoo down the boat ramp or at sea with your fishing line in the water, we have spared no expense in making sure you have all you need to get you and your friends and family home safely. We have fully decked out our entire Seadoo GTX fleet with flares, first aid, charts, VHF radio, PLBs, right down to a super expensive Garmin GPS chart plotter/fish finder to help you find your way home. 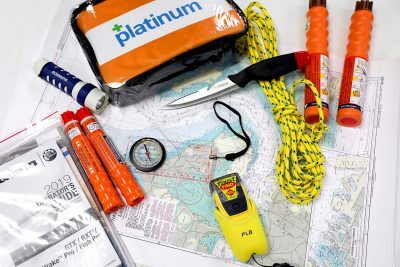 Before heading off on your own, you will be taught how to use the PWC, the safety gear, safe boating practices – such as looking at weather – and the rules of the road at sea in your one-hour familiarisation session. We encourage questions no matter how silly, so you can have an awesome time out of the water and feel confident operating your new toy. Remember, safety at sea means protecting your friends and family – along with the people around you – and ensures that you will have a great time this season. You're not sold on Jetshare? Tell us why!